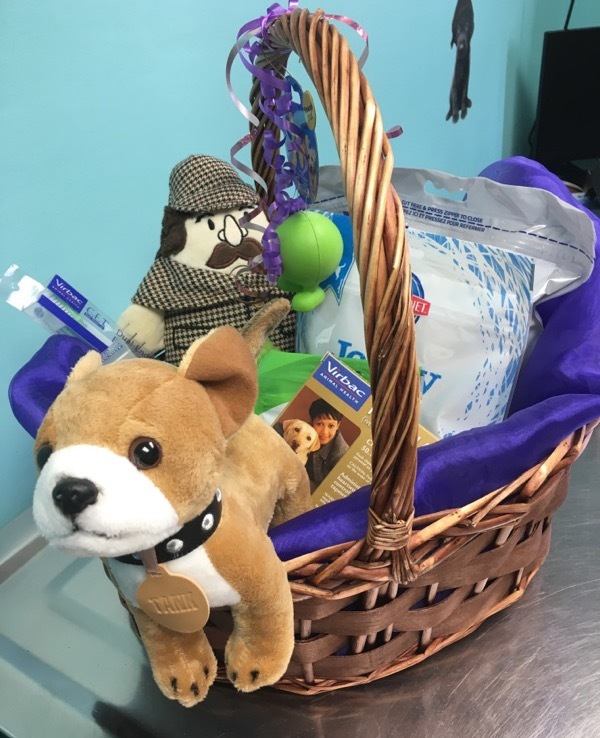 Spring is here; for pets that means flea and tick season is also underway. While Alabama is more susceptible to these parasites year-round, they become more active during warmer months, starting as early as March. Fleas and ticks can transmit a number of serious diseases, affecting both pets and their owners, not to mention lead to a costly and time-consuming extermination process if your home becomes infested. I also encourage you to keep your pet on a year-round preventive medication. Along with a good medication, it's important to check your pet for fleas and ticks daily. This helps catch any parasites early, before your pet becomes infected. Your pet will also love the extra attention and that's always a good thing. 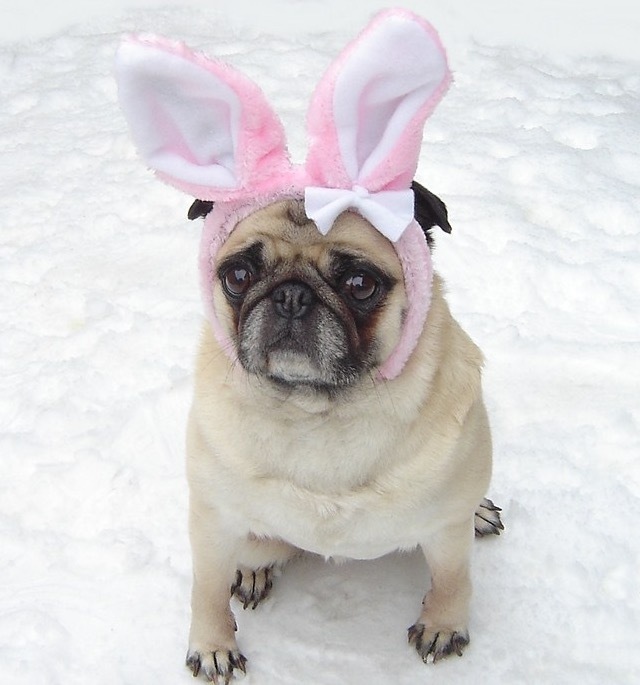 For more information on this, and other spring-time pet hazards, please read the article below. 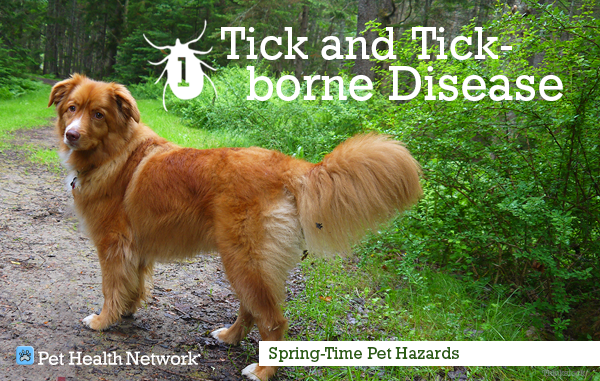 Ticks are more than just creepy; they can spread a number of different diseases that affect both pets and people: Lyme disease... Read more. According to a 2016 survey by the Bureau of Labor Statistics, "The median number of years that wage and salary workers had been with their current employer was 4.2 years." Our Employee of the Month, Jessica Kerrick shatters that statistic with over 19 years at AVAC this March. AVAC and our clients are so fortunate for Jessica's tenure and expertise. Jessica grew up in Birmingham, attended Vestavia Hills H.S. (1996), and graduated from Auburn University in 2000 with a Batchelor's of Psychology degree. 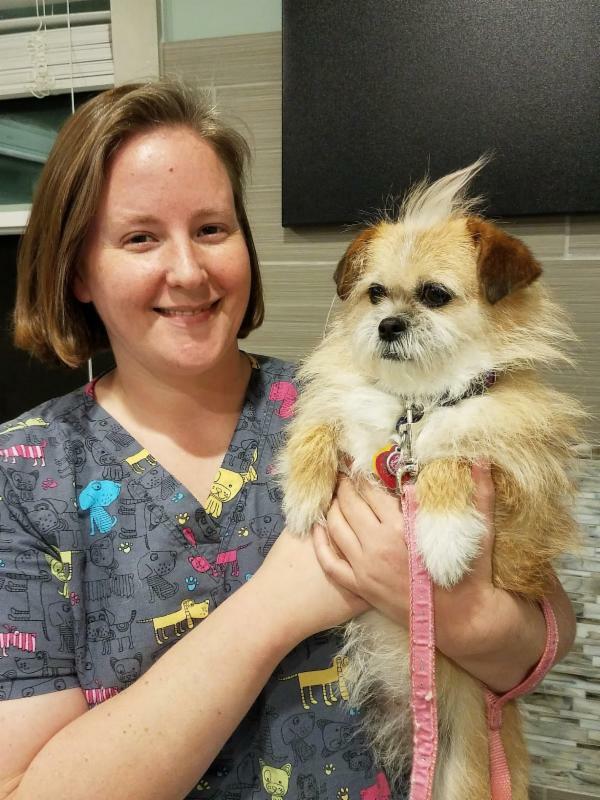 Currently, Jessica is in the Veterinary Technician Program at Jeff State, where she will graduate with a 4.0 GPA this August. Starting in our kennels in 1998, Jessica worked her way to Head Technician. She is active in the Birmingham Boston Terrier Rescue, heading up the Do Da Day float design committee. 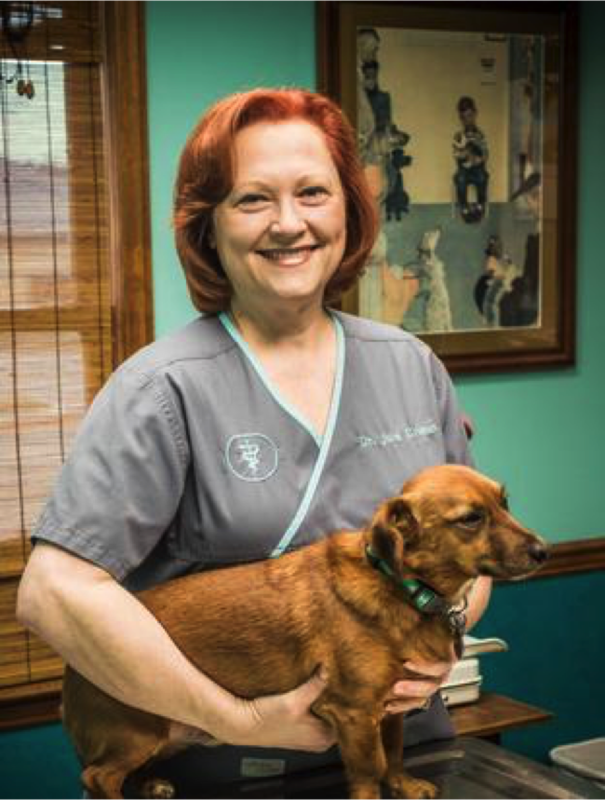 Her special affinity for cats has even earned her the distinction around the clinic as "The Cat Whisperer". Her passion for dogs and cats also extends to her family of pets. They include: Coco (Poodle), Oscar (Shepard mix), Molly (Terrier mix - pictured), and Dizzy, her cat. 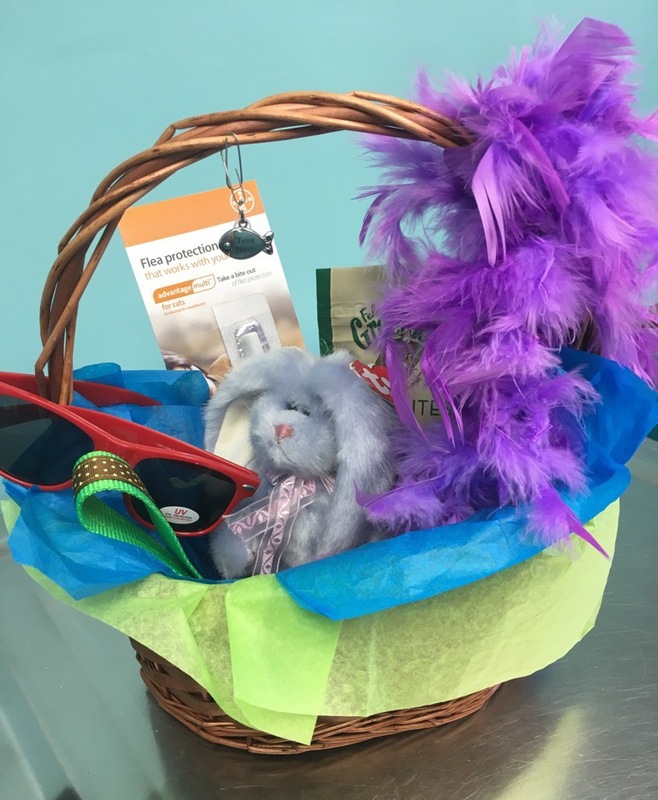 Here's your opportunity to show off your dog or cat in their Easter or Spring outfit and have a chance to win an Easter basket full of goodies. Just dress them up and submit their picture one of the following ways. 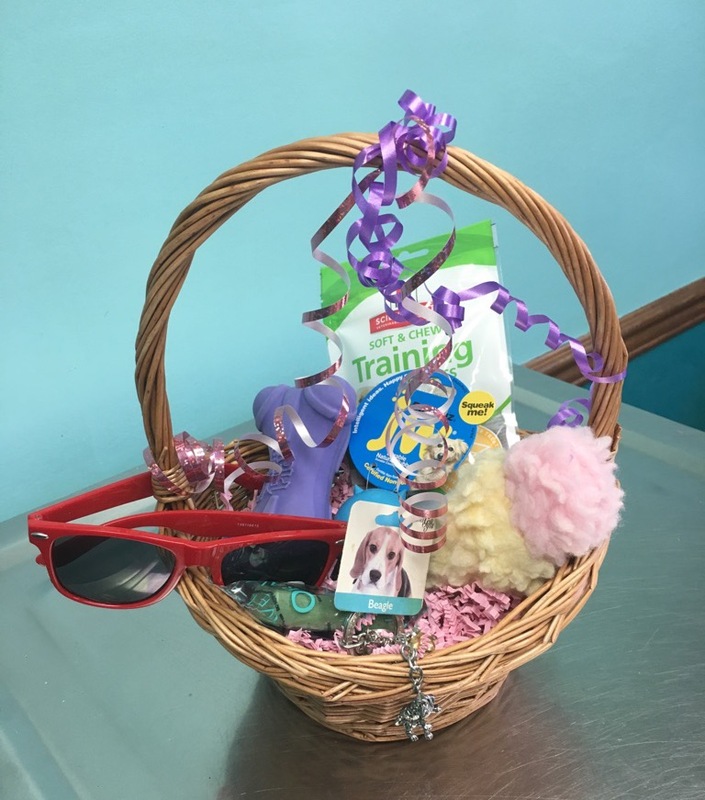 Bring your pet by the clinic for us to see! Post their picture on our Facebook page or tag us. Submissions must be received by Friday, April 1, 2017. All decisions are final. If you are not familiar with Boston Terriers, they are considered friendly, bright , and amusing. According to the American Kennel Club (AKC), "The breed has an excellent disposition and a high degree of intelligence, which makes the Boston Terrier an incomparable companion." 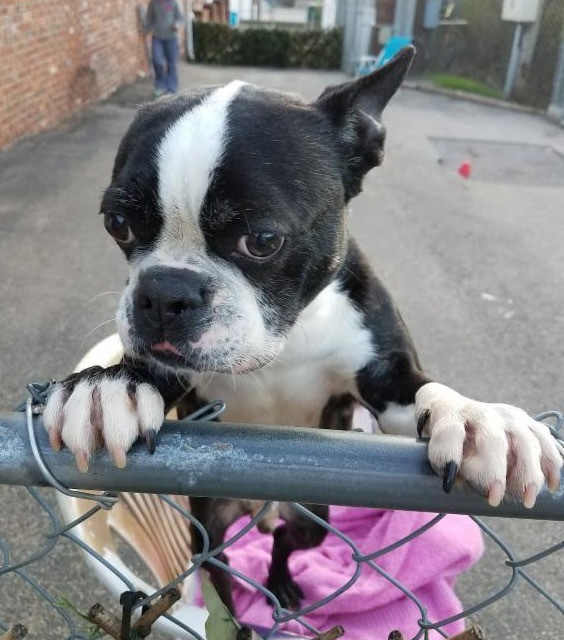 At AVAC, we support the Birmingham Boston Terrier Rescue and hope you will consider adopting or helping the rescue with your time and donations. 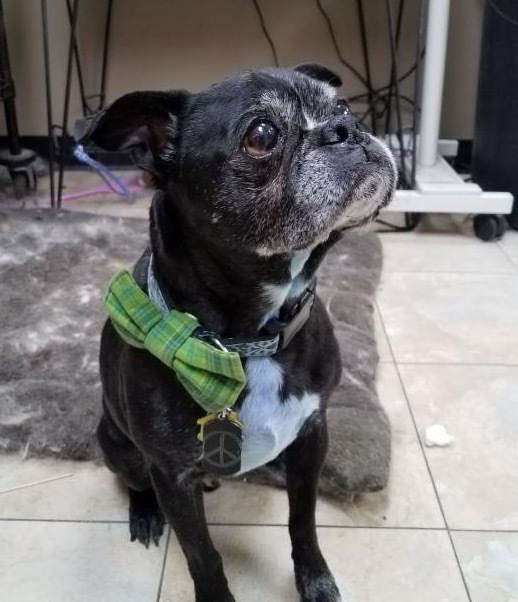 Birmingham Boston Terrier Rescue is a 501(c)3 Non Profit Organization whose goal is to rescue Boston Terriers and Boston Terrier mixes in need, assess/stabilize their physical/emotional needs, and find the best possible homes for them. We provide information and support for pet owners in an effort to prevent these dogs from needing rescue in the future. 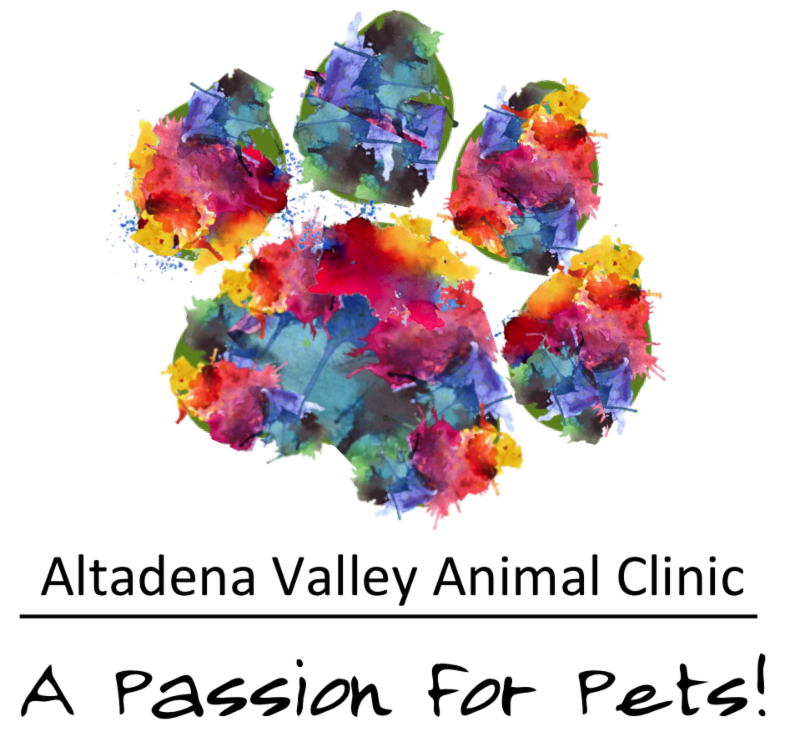 Finally, we work with other rescue organizations, shelter, and other like minded groups for the common goal of saving animals and demonstrating humane treatment of animals. For more on the Birmingham Boston Terrier Rescue visit their website here. The Boston Terrier Rescue will be at Petsupermarket on Hwy 31 in Vestavia on the first Saturday of every month! Come out to see us and meet some of the dogs we have for adoption!! No on-site adoptions! Meet Thug. Don't let the name fool you, Thug is a real sweetheart. Thug has been receiving laser treatments and is responding well. The procedure is simple, fast, and safe. Because the laser is non-thermal, there is no heat or discomfort at all. 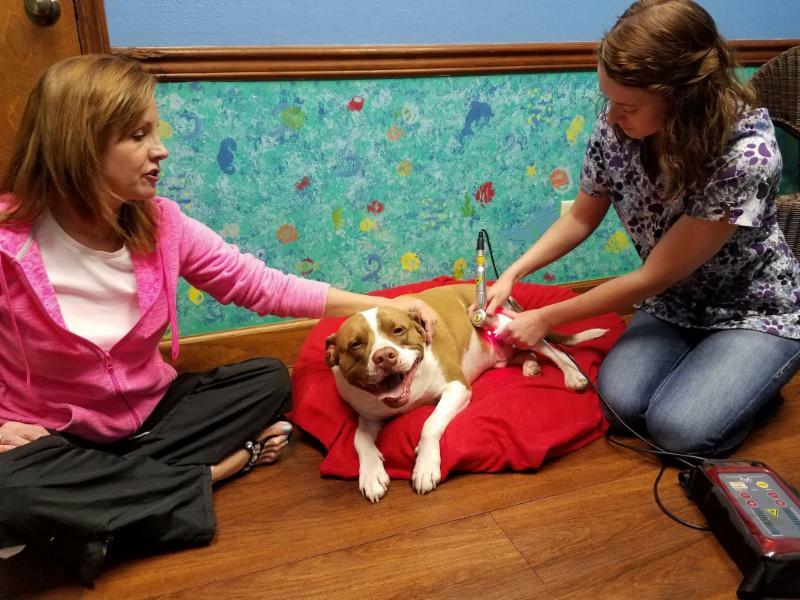 Maybe your pet could take advantage of this therapy for joint pain, wound healing, nerve regeneration, rehabilitation, and various skin conditions. To find out more visit our laser webpage here or call our clinic at 205-967-7383. Lexi and Chulainn aren't just cute together, they're best friends. 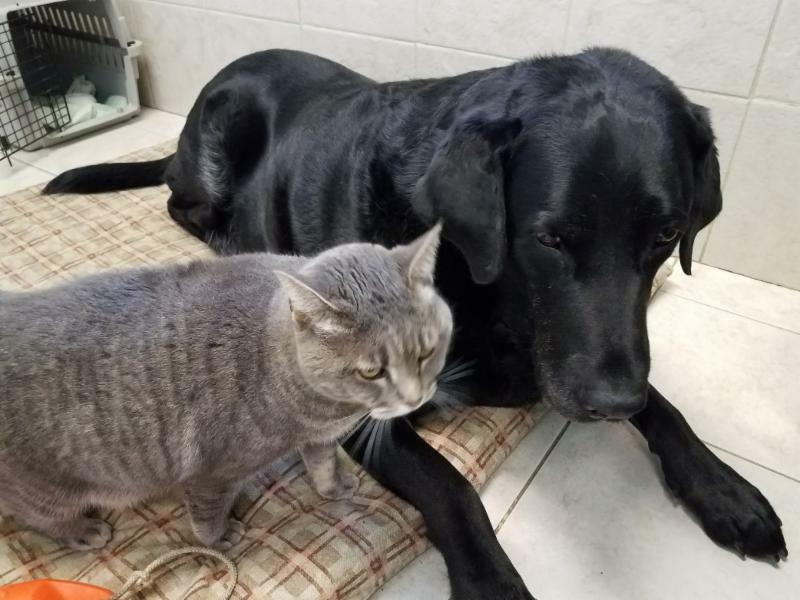 Pictured here in one of our luxury suites, they remind us how best friends come in all shapes, sizes, and breeds. These two not only love each other, they also love others. Not a bad lesson for us all.